A crucial part of our mission is to identify and fund the most promising JM research. The research we choose to support holds the potential to improve the lives of our kids. We want you to get familiar with the people receiving Cure JM funding, and their work. The Effect of Exercise, Creatine, and Coenzyme Q10 Supplementation on Muscle Function in Children with Myositis. Would you tell us a little bit about your background, qualifications and broad interest in JDM? I am a pediatric rheumatologist, head of the division of pediatric rheumatology at The Hospital for Sick Children in Toronto, and a senior scientist at the SickKids Research Institute. I am a professor of Pediatrics, medicine, Medical Sciences, and Health Policy, Management & Evaluation at the Faculty of Medicine and the Dalla Lana School of Public Health, University of Toronto. I have run the Juvenile Dermatomyositis program at SickKids since 1993. Tell us about your research institute, and what is it currently doing for JDM patient care and JDM research programs? We have a number of ongoing projects in JDM. We participate in a number of international collaborative projects, most notably the CARRA JDM registry, and a study of biomarkers as predictors of disease activity with investigators from Utrecht. What will this grant enable you to study in JDM? With this grant, we are studying whether the addition of supplements (CoEnzyme Q and creatine) on top of regular exercise, will lead to better muscle power and strength in children with JDM. In JDM, and other inflammatory myopathies, the mitochondria (the power plants inside muscle cells and other cells) don’t work properly and don’t allow for full muscle function. Supplementing with CoEnzyme Q and creatine may allow for more energy production and may make the lives of children with JDM better. While theoretically sound, we need to see whether supplementation actually works in real life. How do think this study will impact JDM scientific knowledge and JDM patient care? If we are successful with this research, we will understand the abnormalities in muscle cells in JDM better, but more importantly, we will have an additional way to improve the lives of children with myositis. Can you share your vision for the potential outcomes in JDM in this area in the next five years? I suspect that research like ours, along with the development of new, more potent and less toxic (that is, with fewer side effects) treatments. Ann Reed, M.D., Cory Stingl, M.D., Samuel L. Katz, M.D. 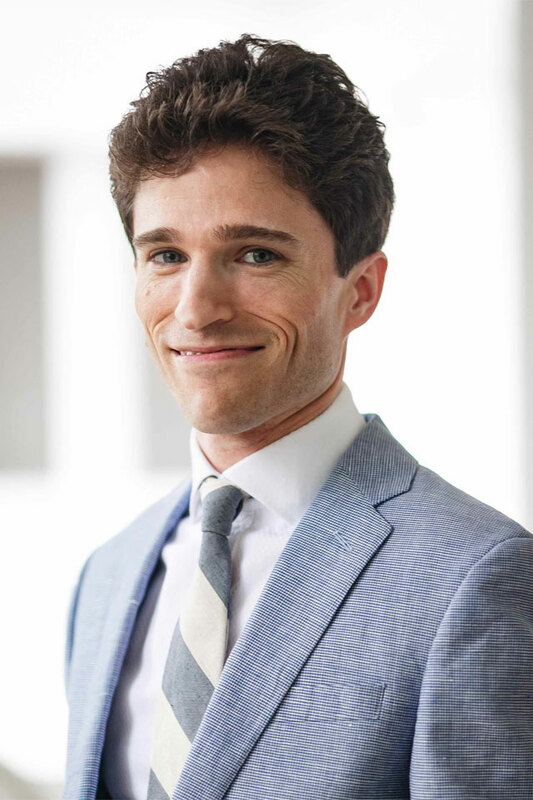 Cory – I am a pediatric rheumatology fellow and post-doctoral fellow in genomics in my final year of training at Duke University. JDM captured my interest early in my rheumatology training because our understanding of the disease and available treatment options lags behind other diseases we treat and the burden of side effects from treatment remains relatively higher. These factors create a great need for patients, families, and pediatric rheumatologists to find better ways to treat JDM so we can improve patient care and outcomes. Ann – I am a pediatric immunologist/rheumatologist whose career has focused on understanding of why children/teens get JDM and how do we improve our knowledge of how to treat the children/teens.My clinical focus has been to evaluate and treat JDM along with leading clinical trials to bring new therapeutics into the our repertoire of treatment. 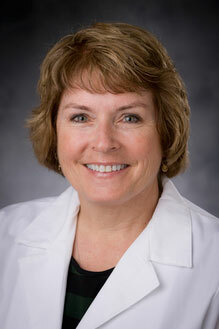 Ann, Cory – Duke University is the newest Cure JM center of excellence, which is headed by Dr. Ann Reed. In our clinic, we see children with a broad range of muscle-related complaints. We use a team approach of experts in pediatric rheumatology and neurology, physical therapy, dedicated nursing staff, and, when necessary, metabolomics, genetics, and dermatology to reach a diagnosis and develop a treatment plan. We also provide second opinions and work cooperatively with local rheumatologists to offer our expertise when needed while decreasing the burden that traveling long distances can place on a family caring for a sick child. Our goal is always to get children back to being healthy and active while minimizing the use of medications like steroids that often have side effects with prolonged use. Our research efforts focus on identifying molecular and genetic profiles of JDM so we can better understand the disease and find new, more effective treatments for the disease. Our research programs are diverse, but involve tools like metabolomic, proteomic, and gene expression. These tools give insights into the underlying changes in the body due to JDM but may also help identify clues regarding how a child will respond to available treatments. We hope this information will lead to better outcomes by matching children with JDM with the most effective therapy available. Ann, Cory – This grant is enabling us to study genes that are active in JDM, and whether they predict treatment response to Rituximab, a medication used to treat more severe JDM. Ann, Cory – Our study is important because we believe it will help identify patients who will have a strong or weak response to Rituximab and help physicians better understand who will benefit the most from this treatment option. Ann, Cory – We believe this study will enable pediatric rheumatologists to better understand which children will benefit from rituximab therapy, and therefore lead to more personalized approaches to treatment. Understanding which patients will benefit the most from rituximab may help improve outcomes by getting children with JDM who will benefit from this medication on effective treatment sooner. This knowledge may also help avoid potential medication side effects by not giving rituximab to children who will not have a good response. Ann, Cory – Over the next five years, I expect to see improved outcomes in JDM for multiple reasons. First, I believe we will find additional medications used in other autoimmune diseases that can be repurposed for use in JDM. Second, we as physicians will have better access to tools that will help us better match children to the most effective treatment available for their form of JDM. Third, I think that as more data is available for the first two mechanisms we will see improvement in outcomes because children with JDM will be treated with lower doses of steroids and have fewer side effects from that treatment. Lastly, I believe access to pediatric rheumatologists will continue to improve in the next five years and as that access improves I think children with JDM will be recognized earlier and receive better care, which will improve outcomes. Defining Molecular Signatures of Skin Disease in Juvenile Dermatomyositis. Characterizing Inflammatory Cell Subpopulations and Cellular Architecture in JDM Skin and Developing a Prospective Jdm Cohort for Future Translational Research Studies. 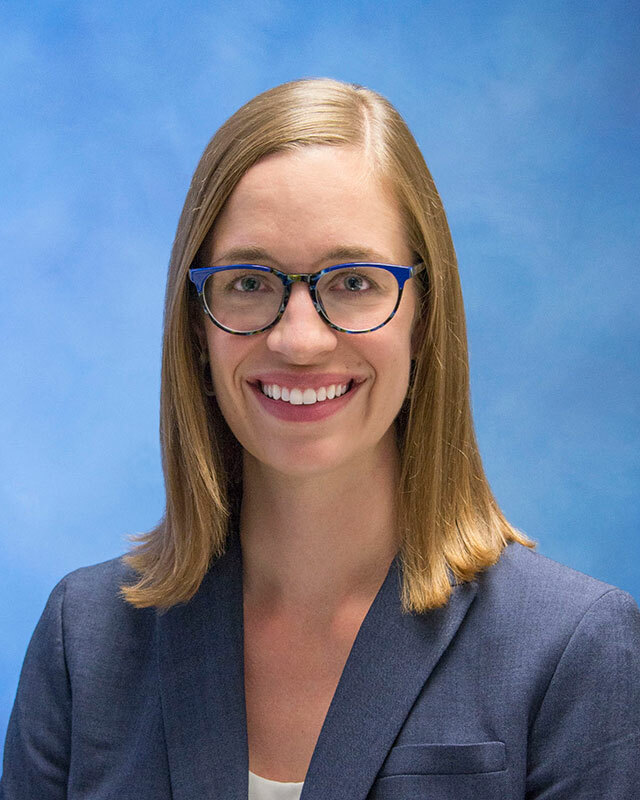 I am a pediatric rheumatologist and early career investigator at the University of Michigan, committed to devoting my career to answering clinically relevant questions through translational research in pediatric rheumatology. I began my research career in pediatric rheumatology by investigating novel urine biomarkers for lupus nephritis in children. Through studying pediatric lupus, I became interested in the overlap of common disease symptoms and pathways with JDM and recognized a significant gap in our knowledge of what triggers onset and chronicity of JDM. In particular, I wondered whether skin inflammation in JDM can initiate multiorgan inflammation or influence the course of the disease over time. At the University of Michigan, we use a multidisciplinary approach to diagnose and treat children with JDM, with the goal of helping our patients regain their health and get back to the activities they enjoy most. We are active in recruiting patients for research studies through the Childhood Arthritis and Rheumatology Research Alliance (CARRA). We are in the early stages of developing our own prospective cohort of JDM patients. The participation of children in this registry will allow us to determine whether candidate biomarkers and pathways can predict subsequent disease course. We have a close relationship with our colleagues in adult rheumatology and plan to pursue studies to identify differences in disease pathways activated in adults vs. children. My primary research mentor in adult rheumatology, Dr. Michelle Kahlenberg, is an expert in the pathogenic mechanisms of cutaneous autoimmune disease. We also have collaborators in dermatology, computational medicine, pathology and at a Cure JM Center of Excellence in Chicago to strengthen our research moving forward. This grant will allow us to characterize unique molecular signatures and inflammatory cell subpopulations in skin from JDM patients with varying clinical disease phenotypes. In JDM, we know that skin inflammation can be a presenting symptom and that persistent skin disease is predictive of disease chronicity. Improving our understanding of biological pathways initiating skin inflammation in JDM could lend insight into mechanisms of systemic disease activation and progression. This study will not only contribute to our understanding of disease pathogenesis and potentially disease activation or progression, but it will also identify candidate genes and biological pathways for biomarker development and therapeutic intervention, leading to improved, more specific, less toxic therapies for patients and ideally intervention prior to clinical onset of disease. I know that we will witness significant improvements in JDM care over the next five years. Given that we now have more clinical providers to optimally manage care for JDM patients, we have the ability to devote more time to much needed research in JDM. I anticipate that bioinformatic approaches to the study of JDM disease mechanisms will inform us of unique inflammatory pathways that could be targeted for treatment and also aid in molecular classification of disease severity. We will be able to predict which patients will develop particular disease complications so that we might be better able to prevent these complications. We will also know how to determine individualized therapy plans based on a patient’s disease phenotype. 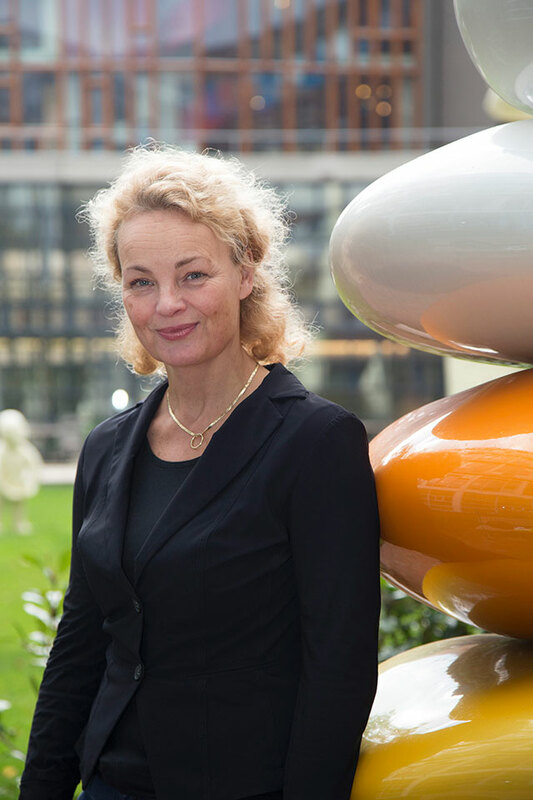 Annet van Royen-Kerkhof, M.D. and Femke van Wijk, Ph.D.
Tell us a little bit about your background, qualifications and broad interest in JDM, as well as your research institute, and what it is currently doing for JDM patient care and JDM research programs? My name is Annet van Royen-Kerkhof, and I was trained as pediatrician-immunologist/rheumatologist. 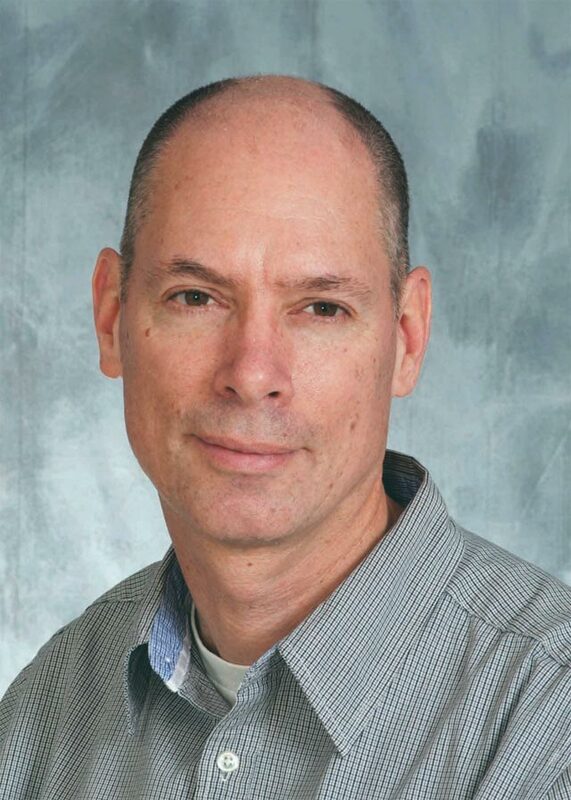 Currently, I am head of the Department of Pediatric Immunology, Rheumatology, Infectiology, Hematology and StemCell Transplantation of the Wilhelmina Children’s Hospital of the University Medical center in Utrecht, the Netherlands. The Wilhelmina Children’s Hospital is a tertiary referral center for systemic auto-immune disease in children, with options for intensive treatment such as stem cell transplantation. My clinical work is focused on improvement of care for children with Juvenile Dermatomyositis by developing tools to better monitor disease activity. This work is closely interrelated with fundamental research from the Laboratory of Translational Immunology of the UMCU, and the Child Development & Exercise Center of the UMCU. In close contact with patient organizations, we focus on patient-driven research, resulting in projects on personalized care and regarding symptoms of Fatigue and Fatigability. From 2010-2016 I was chair of the JDM working party of PReS (Pediatric Rheumatology European Society). As a working party we participated in the SHARE project, to improve and standardize the care for children with Pediatric Rheumatic Diseases throughout Europe. Consensus-based guidelines for treatment and diagnosis of Juvenile Dermatomyositis were developed. In the current project on identification of biomarkers, large centers in the world are involved (London, Liverpool, Toronto, Bethesda). My name is Femke van Wijk, and I was trained as a biomedical scientist. Currently, I work as an Associate Professor at the University Medical Centre Utrecht, and my translational immunology research group is imbedded in the Laboratory of Translational Immunology. I have always been fascinated by how well the immune system is regulated, how adaptable it is, but also how badly it can go wrong. 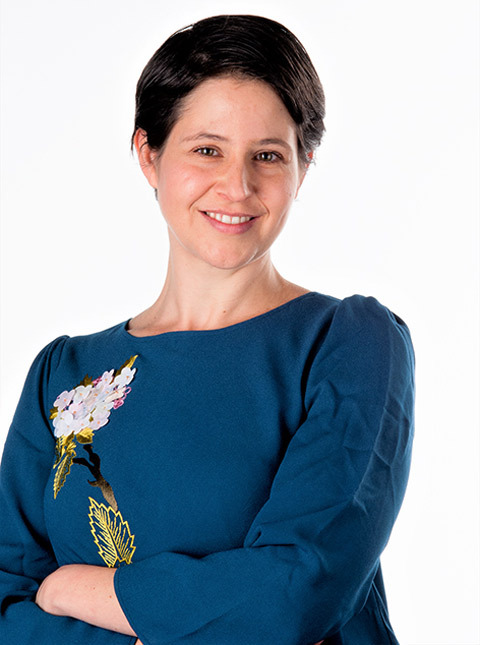 My research is therefore focused on human immune regulation in chronic inflammatory disease, addressing conceptual and mechanistic immunological questions with a strong link to the clinic, both in pediatric and adult patients. By unravelling the key immunological pathways that are involved in the chronic inflammatory processes we aim capture immune fingerprints and bio-profiles of disease and disease subtypes. The strong collaboration with clinicians also stimulates translation of our findings into clinical or diagnostic applications, e.g. tools to monitor disease or predict disease or treatment outcomes. Together with Dr. Annet van Royen MD, and Felicitas Belutti-Enders MD (former PhD student) our group has identified and validated a novel biomarker for Juvenile Dermatomyositis (JDM) and we have invested in building a national biobank for JDM samples. We have now established a JDM research program that involves PhD student Judith Wienke MD, and exchange research fellow and pediatric rheumatologist Butsabong Lerkvaleekul MD from Bangkok University in Thailand, and many national and international collaborations. For JDM, we successfully identified biomarkers (Galactin-9 and IP-10) for monitoring disease activity. The current grant will enable us to follow-up with children with JDM for a longer period of time, to see if galactin-9 can be used as a potential predictor of a flare in JDM disease activity, as was seen in pilot data. Potentially, galectin-9 can be used to guide tapering of corticosteroids, which may enable personalized care. We hope that in the next five years we will be able to design an individual treatment scheme for very child with JDM, based on an algorithm, including results of disease activity at onset, skin scores, autoantibodies and biomarkers. Thus, functional outcome will be improved and overtreatment (mainly with corticosteroids) can be minimized.